This album has 4 songs by Saito Koji & QOQOON. By adding piano phrasing and arranging by QOQOON to the electronic acoustics played by Saito Koji, we will envision the “season” and the existence of “Human Being” living in that place. 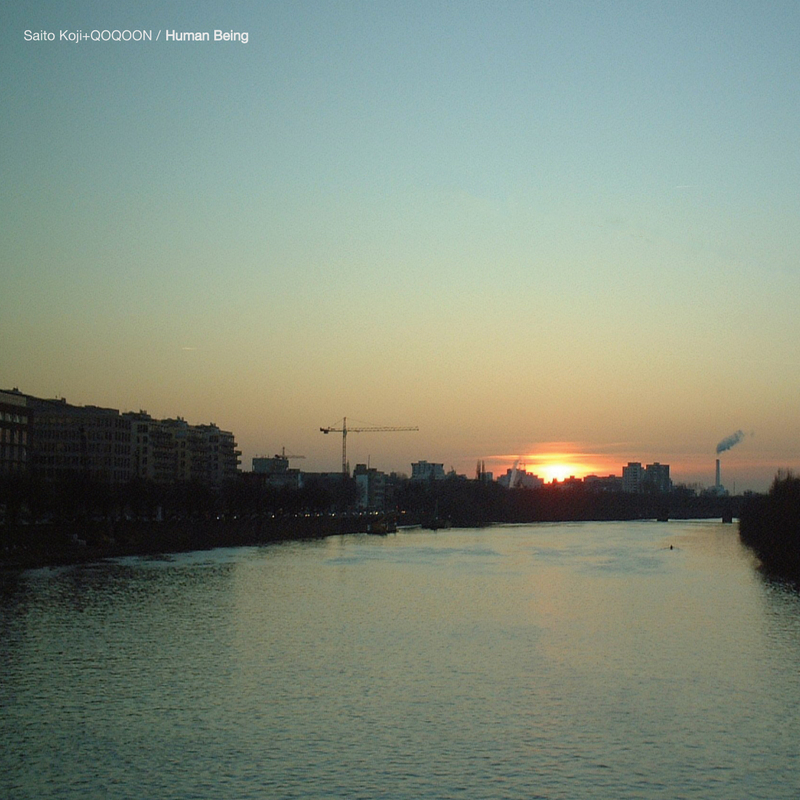 Saito Koji released ambient and drone songs from several labels in Japan and abroad. He composed and described more than 200 works, including self-releases. A simple and bold sound image based on his guitar remains in the ears of many people. In addition, he has also produced experimental drone music songs and still continues to produce various kinds of music. QOQOON creates ambient and healing music using the piano, guitar and synthesizer. In addition, he frequently uses the reverb, delay and ambience cut-up sounds to create his own view of the world. In 2016, he released the first album “The heart softly touches the world” from “Found toys.creative” in France. He also works as an ambient unit “Kakurenbo”.